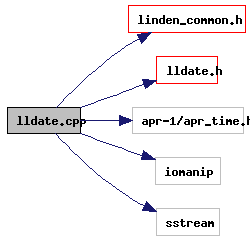 Implementation of the date class. Definition at line 237 of file lldate.cpp. Definition at line 243 of file lldate.cpp. Definition at line 42 of file lldate.cpp. Definition at line 44 of file lldate.cpp. Referenced by LLDate::fromStream(), LLDate::toHTTPDateStream(), and LLDate::toStream().